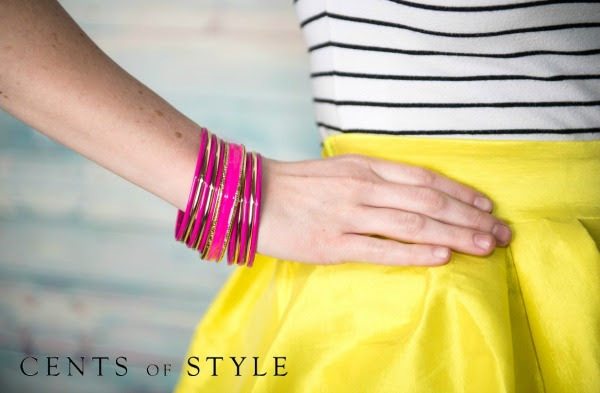 This week for Fashion Friday we are highlighting bangle bracelet sets for $5.95 & FREE SHIPPING w/ Code BANGLELOVE. 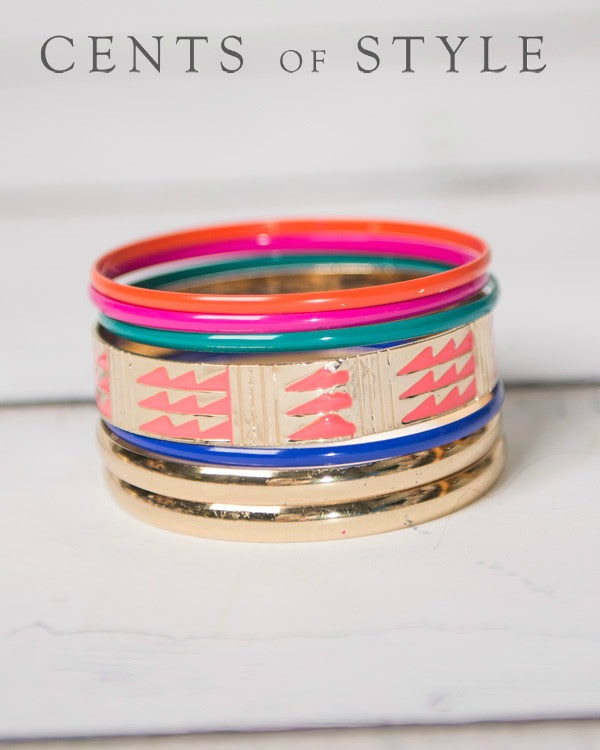 Fashion Friday- 4/3/15- Bangle Bracelet Sets- $5.95 & FREE SHIPPING. 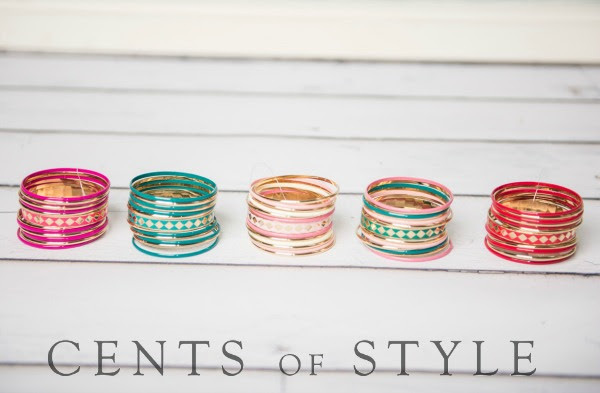 There are over 50 styles/colors to choose from and each bangle set has between 3-16 bangles for the $5.95 price. If the set has 12 bracelets in the set, that is under $.50 per bracelet, plus our FREE SHIPPING. Additionally, there will be a pair of earrings at checkout offered for $2.99. So, for under $10 you will receive many different accessories that can be mixed and matched.